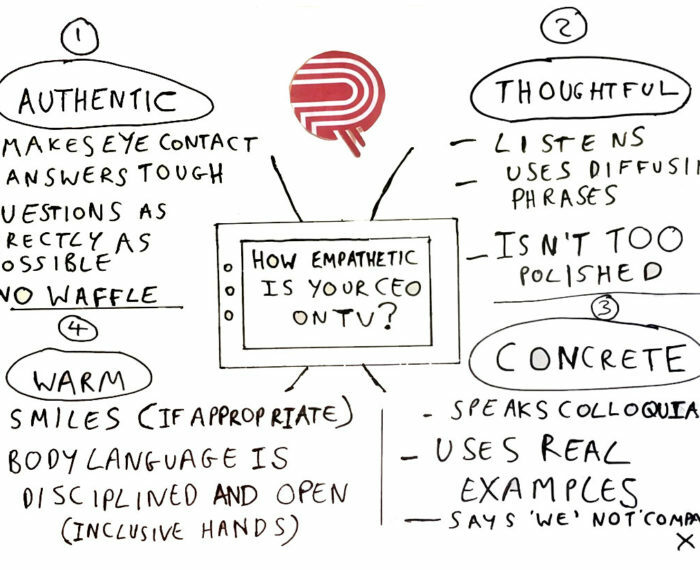 How empathetic is your CEO on TV and why does it matter? Laura Shields is the Founder and Managing Director of Red Thread and Brussels is her permanent base. A former BBC and CNN journalist, Laura travels throughout Europe and the Middle East to deliver all our communications courses. These include Media Training, Presentation Training, Crisis Media Training and Message Development.